Bruno Mars has scored massive hits with “Just The Way You Are”, “Billionaire” by Travie McCoy from Gym Class Heroes, “Treasure”, “Locked Out of Heaven”, “When I Was Your Man”, and “Gorilla” just to name a few. During a visit to Studio1290 Bruno jumped into the booth to record an improvised version of the hook from his smash hit with B.o.B “Nothin’ On You”. Check it out! 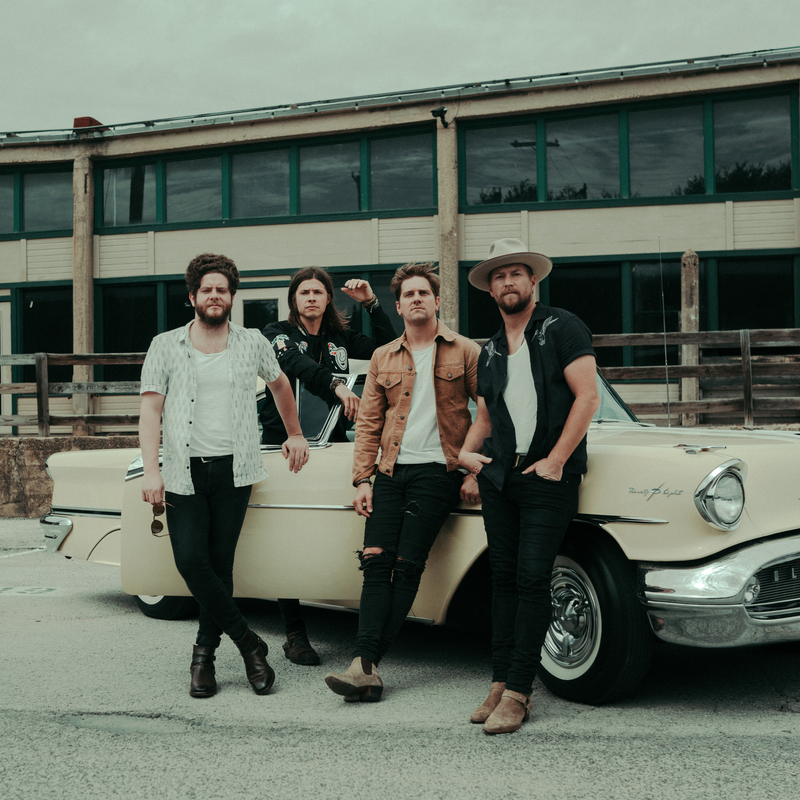 Hailing from South Carolina, rock band NEEDTOBREATHE has steadily made a name for themselves via relentless touring and releasing critically acclaimed albums including The Outsiders, The Reckoning and Rivers in the Wasteland. Check out their exclusive Studio1290 acoustic performance of “Something Beautiful”! Hailing from New York, Los Angeles, and London, England, the members of Grouplove met during an art residency on the Greek island of Crete. It was there that they became fast friends and began writing music together. The band has been tearing it up recently with their latest album Spreading Rumours featuring the hits “I’m With You”, “Ways To Go” and “Shark Attack”. Their song “Let Me In” was recently featured on The Fault In Our Stars movie soundtrack! Simple Plan’s music has been connecting with fans since their 2002 double-platinum debut album No Pads, No Helmets… Just Balls. With a string of hits including chart toppers “I’d Do Anything”, “Perfect”, “Addicted”, “Welcome To My Life”, “When I’m Gone”, and “Your Love Is A Lie”, Simple Plan’s brand of high energy, hook laden pop punk has sold nearly four million albums in the U.S. and Canada and over 7 million albums worldwide! Check out the band’s performance of their single “Jet Lag” live from Studio1290! Blues rockers Jonathan Tyler & The Northern Lights dropped by Studio1290 recently to tear through an exclusive live performance of “Gypsy Woman”. Over the past few years Jonathan Tyler and crew have been touring non-stop rocking out alongside such notable acts as Lynyrd Skynyrd, Erykah Badu, The Black Crowes, Deep Purple, Chicago, Kool & The Gang, Kid Rock and AC/DC to name a few. Check out more incredible live performances at Studio1290!